Michele Jimenez | Looking for a time-saving way to keep your employees informed? Looking for a time-saving way to keep your employees informed? When employees feel respected and involved in the workplace, they’re happier, more productive people. But it can be next to impossible to squeeze internal communication into an already packed schedule. Instead of hiring additional staff, why not bring in an expert? My name is Michele Jiménez. I write internal news for companies who want to keep their employees informed about what’s happening, but don’t have time to do it themselves. Research skills that save you time. I know how to dig for facts, ask questions and gather information you may want but don’t have time to pursue yourself. Writing assistance that relieves your workload. If you hate to write or find it a chore to write in English, allow me to assist you in doing what I do best—writing. Professionalism you can trust. I’m not afraid to ask questions or challenge a client’s perspective if something is unclear. But I take my cues from you. You always have the final word. A customized approach: you pay only for what you need. With each new client, I conduct a complimentary Internal Synergy Assessment to create a newswriting strategy that’s right for you. If you’re serious about giving your team members the information they need to do their jobs better, contact me to discuss a newswriting strategy that’s right for your company! 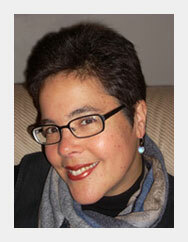 Michele has produced corporate newsletters and online news for international companies and organizations since 1996. 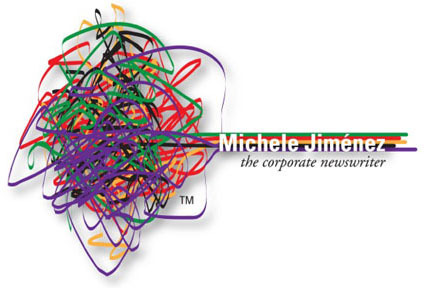 To discuss an internal news option tailor-made for your company, contact Michele.